In an article on the importance of news archives, the Columbia Journalism Review notes, “Our records are the raw material of history; the shelter of our memories for the future.” While journalists have a powerful reason to protect the work of the past, they aren’t the only people who can benefit from using newspaper archives to fill in gaps in research. 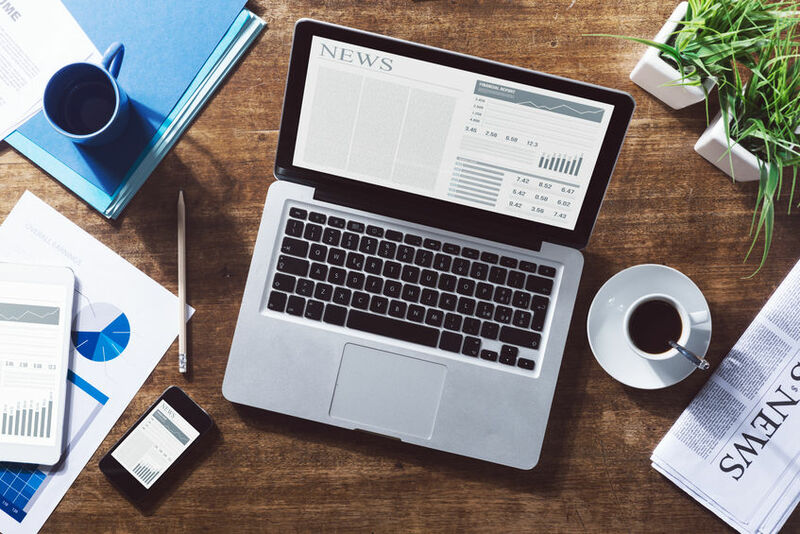 Whether you’re conducting background research on a breaking news story or looking for trends over time to fuel your strategic planning, you need more than a 30- or 90-day view of the news. Nexis® can help you bridge information gaps with deep news archives from trusted sources. With the focus on fake news, journalists need to deliver credible, well-researched content to overcome audience scepticism; Nexis makes this possible. Our extensive collection of sources makes it easier for journalists or researchers to conduct appropriate due diligence to verify questionable stories, including gaining a historical view that could identify the ultimate source of fake news or evidence that a story has been misreported. In addition, if publishers print a correction or retraction to an article already in the Nexis archive, we update the archive accordingly. 4,000+ newspapers including comprehensive UK news coverage with over 400 national and regional titles, 99 of the top 100 U.S. newspapers with coverage across 50 states and all territories,plus all key national and regional daily newspapers from Belgium and The Netherlands as well as others. With more than 40,000 news and business sources from 4,000+ publishers worldwide, you can conduct background research with confidence and publish stories that paint the detailed picture your audience wants to see. Tapping into these archives can help you uncover critical business intelligence, including industry trends or competitor performance over time. As a result, your research can help to deliver a competitive advantage when identifying promising strategies to fuel business success. As with all content in our comprehensive collection, news archives have our powerful taxonomy and data enrichment applied, ensuring that you spend less time searching and more time uncovering relevant insights. Arrange a free trial of Nexis® to explore the newspaper archives available.